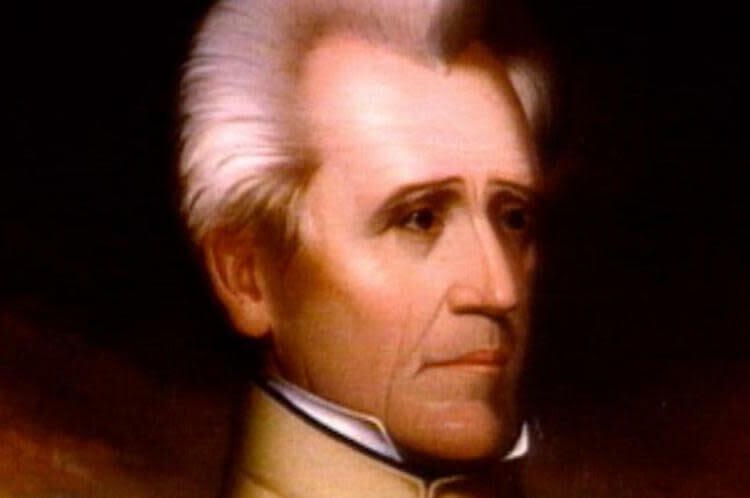 Andrew Jackson stormed into politics the champion of the Common Man (not, of course to include women, slaves or Native Americans.) He added vast regions of the South to the US, but it was land brutally wrested from Native Americans. He was the champion of the common white man, who owned over 100 black Americans. He was the founder of the Democratic Party, whose enemies accused him of being an American Napoleon.